The world saw, last year, the falling of a dictator who ruled his country for more than 40 years. 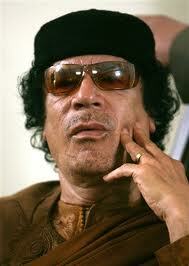 It is not unknown to the world how the reign of Late Col Muammar Muhammad Abu Minyar al-Gaddafi ended in Libya. It was Gaddafi, who abolished the monarchy in Libya in a bloodless coup and formed an entirely new constitution in 1969 and brought the divided tribal Libyan heartland under the fold and dominion of one flag and one nation governance. At that time, he was viewed by his people and the general public as a liberator, a hero who was their true committed brotherly leader. However, what happened later was something which no one could expect then. 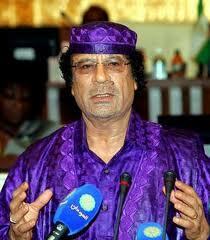 More than his duties towards his nation, Col Gaddafi was known for his flamboyant dresses and lifestyle which was backed by his brigade of female bodyguards. Destiny played a ruthless role in the lives of the people in Libya when their beloved leader treated them with inhumanity and madness. 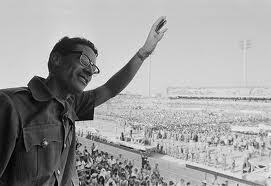 Having ruled for forty two years, Gaddafi personally ordered and executed many smiling and rebellion souls whom he thought to be a threat to his political survival or could challenge his authority. 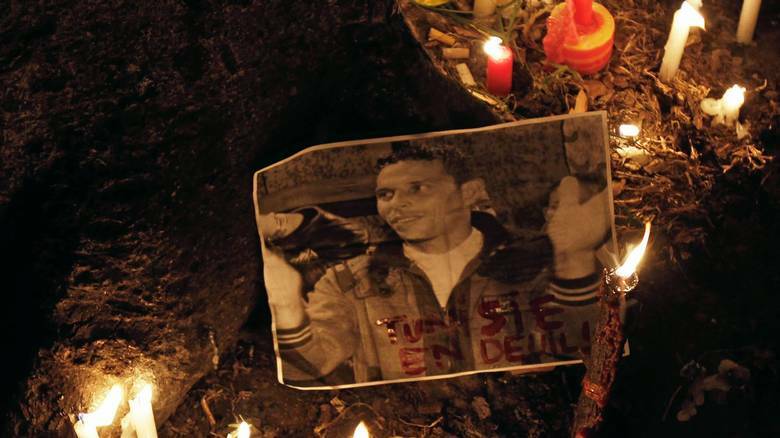 The first such incident took place when he mercilessly killed the students and teachers who participated in the protests organised in Benghazi’s Engineering College in April of 1977. It was the first display of the ruthlessness of the leader who did not think twice before hanging the dead bodies of the rebels on the street lights to create fear among masses. Since then, Gaddafi came to be known as one of the prominent dictators of the country and continued to rule the innocent people of Libya with his iron fist. 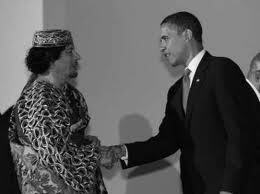 Since that time itself, the heavy handed dealing of Gaddafi resulted in the outburst of rage that created shock and awe situation in the entire global community. These were the moments when the rules of fist episodes were being written in the unfinished chapters of the Green Book. The shine of his legacy had started to fade away from the sands of his nativity for which he was honoured as King of the Kings. However, the true colours of Gaddafi and his supporters were unfolded when more than 200,000 innocent people were butchered on brave heartedly struggling against his regime. A large number of these people are still missing and nobody knows what happened to them. 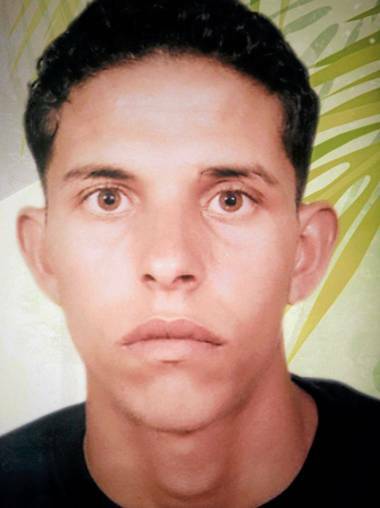 The situation changed on October 20, 2011 when he was struck by air raid on his convoy running for his life in his hometown Sirte. 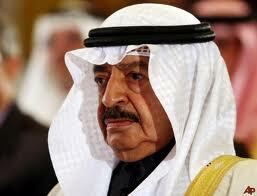 How his regime ended is not unknown to the world, but how it all happened was shocking to the civilian world. 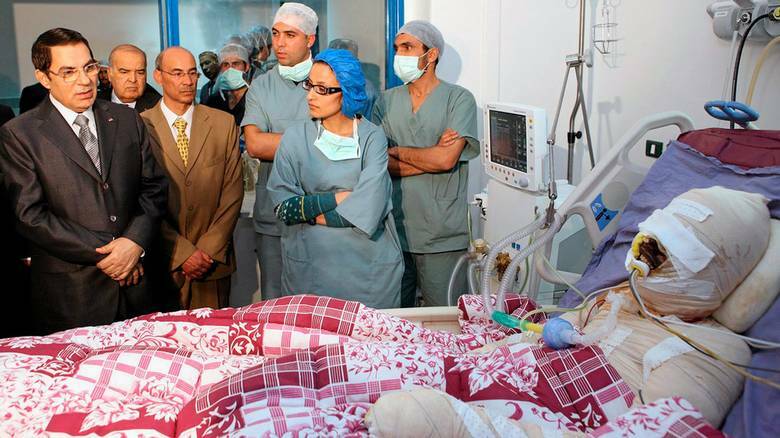 The treatment Gaddafi received during his final moments from the rebels was non-deserving and unpredictable. Although, we all can understand the situations which the people were put into during his tenure as the ruler of Libya, still the inhuman and beastly behaviour of the rebels was also disheartening. We all know that he has done countless atrocities and curbed the raising voices through his iron fist but he too was a human and deserved the same treatment we all want for ourselves. Ideally, he should have got a chance to be tried in the court of law. 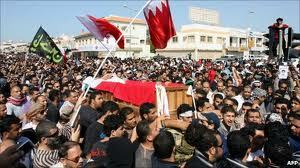 Instead of doing all this, he was killed ruthlessly and his body denied of proper burying rituals. It breaks the heart to learn that his body was kept in an unhygienic meat freezer for four days, making it smell badly and taking pictures to prove to the world that he has actually died. 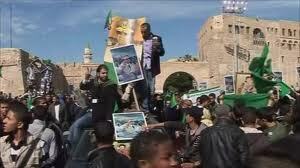 It may be a lesson to other dictators like Bashar al Asad in Syria but still it was cruel. 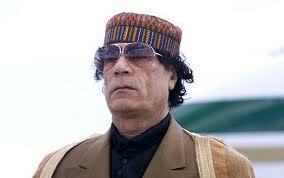 Now since Gaddafi has gone, the role of NATO in Libya has ended. However, a lot remains to be done now than was done earlier. NATO should come forward and take the new responsibility of un-arming the rebels and the general population which was given arms taking into considerations of the National Transitional Council. If this is not done well within time, the world may soon see the uprising of another nation like Afghanistan where hostilities of war lords and mafias are beyond control of the civic governance. What happened in Afghanistan is not unknown to the world. After the departure of the Russian troops, the country entered one of the worst known civil wars of the world as the people had been armed by CIA to fight the Russians. 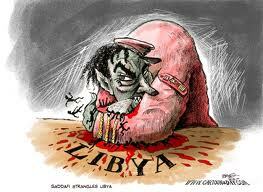 In case NATO does not disarm the people in Libya, the innocent people of the country would have to suffer the wrath. 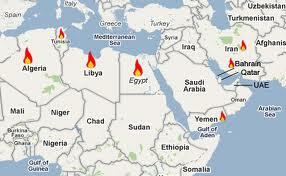 Not only this, like Taliban, some extremist group may just become a threat to the world peace. The US and its allies should not commit the same mistake again. The signs of the country turning into a war zone have already started appearing. 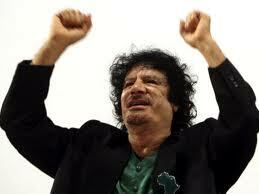 Thousands of people, including women and children have been detained by the rebel militias in Libya post Gaddafi regime. A large number of these prisoners are suffering atrocities and inhuman behaviour and are being tortured by every possible way. The prisoners detained by Gaddafi have been released and their vacant cells have been filled up by the new enemies of the state who are waiting for their end. Lawlessness is prevailing in several regions as the police is not able to return to work. In other cities also, the role of the police has been restricted to merely controlling traffic. The continuing human rights abuses in the country are a big issue for concern. 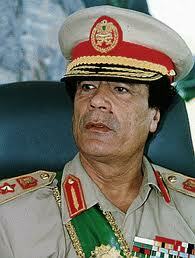 It is high time that the world leaders, who helped in the ouster of Gaddafi, step in to take control. UNO should intervene and pass a resolution giving responsibility to all five permanent members who not only illegally armed the general public to make them mean fighting rebels but are also responsible for the human right abuses committed by them during the war. 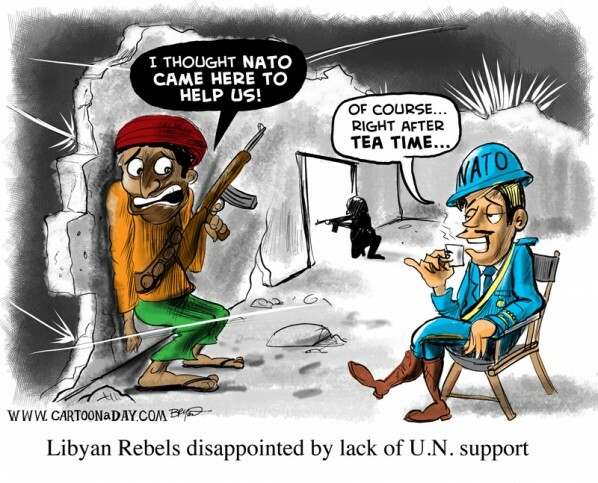 NATO and NTC rebels who killed Gaddafi and went on rampage to loot the surviving members of his family should be tried in the international court of justice. For the sake of the security and true independence of the general public in Libya, these rebels should be made responsible and penalised for their acts and violations carried out in Libyan civil war. The global community must acknowledge that the end of dictatorship brings along a pool of challenges to be dealt with. The world must come together and unite in an effort to support and help Libyan people on road to develop a vibrant united democratic nation with due respect and freedom to their fundamental rights. If this is not done in time, the day is not far when the new breed of extremism will rise and pose danger to international stability whitewashing the global efforts of bringing peace and democracy in the war stricken country of Libya. French President Nicolas Sarkozy said after an emergency summit in Paris that French jets were already targeting Kadafi’s forces…. Stop the War Coalition say airstrikes by UK and US will strengthen, not weaken Muammar Gaddafi’s position Labour MP John McDonnell has ‘grave and serious’ concerns over the use of force by western powers in the region.